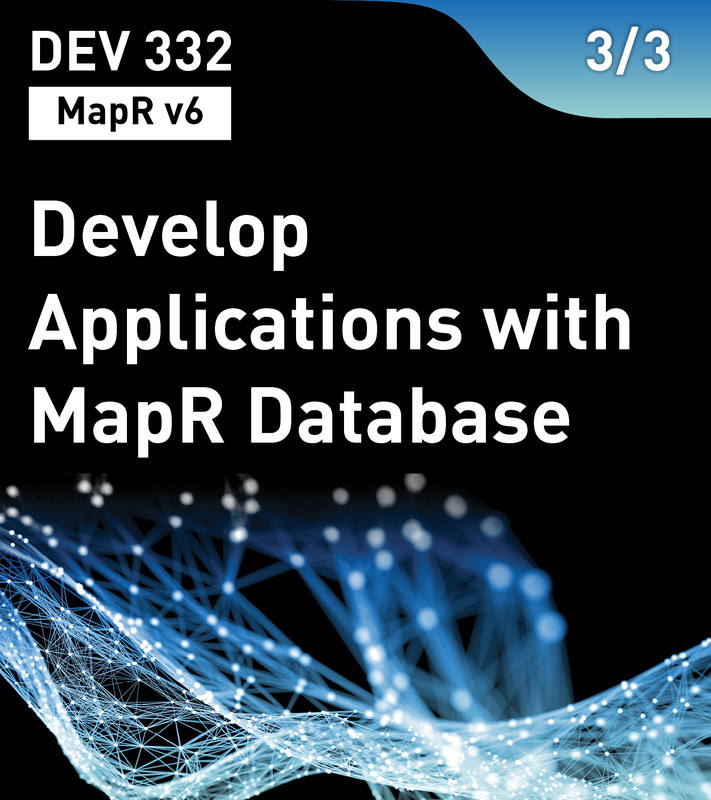 In this last chapter of the MapR Database course, you will work with improving an existing MapR Database. You begin by learning about how user access can be controlled to the database, and data stored within MapR Database. You will then learn how to query and filter data, using primary and secondary indexes, with Apache Drill. You will see how MapR Database fits into the MapR ecosystem, and how it can be used with various enterprise level use cases, and maximize the performance of your database.